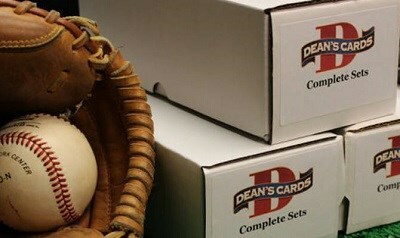 The 2002 Topps baseball card set contains 718 standard size cards that were issued in 2 series. The subsets for the 2002 Topps baseball cards are Managers (277-305), Leading Prospects (307-325/671-690), Draft Picks (326-331/691-695), League Leaders (337-348), playoff team Cards (349-356), Highlights of the 2001 Season (332-336), Gold Glove (696-713), MVP (716-717) and Rookie of the Year (718-719). A number of different versions of the Barry Bonds card were issued in order to celebrate each home run he hit in the 2001 season. The key rookie cards for this set include #326 Jason Bay and #687 Rich Harden. Showing 1 to 100 of 700 products.